Jun. 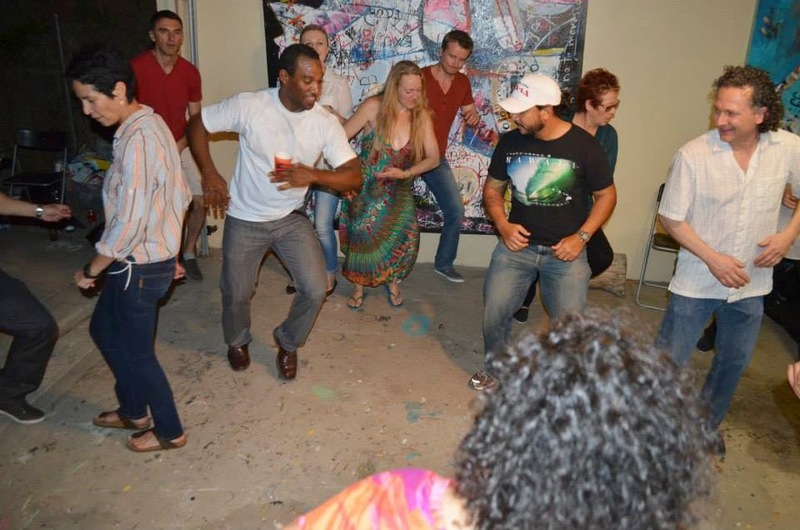 28th-30th - SalsAtlanta 3-Day Cuban Party in Altanta! And the events keeping on coming! I love it! 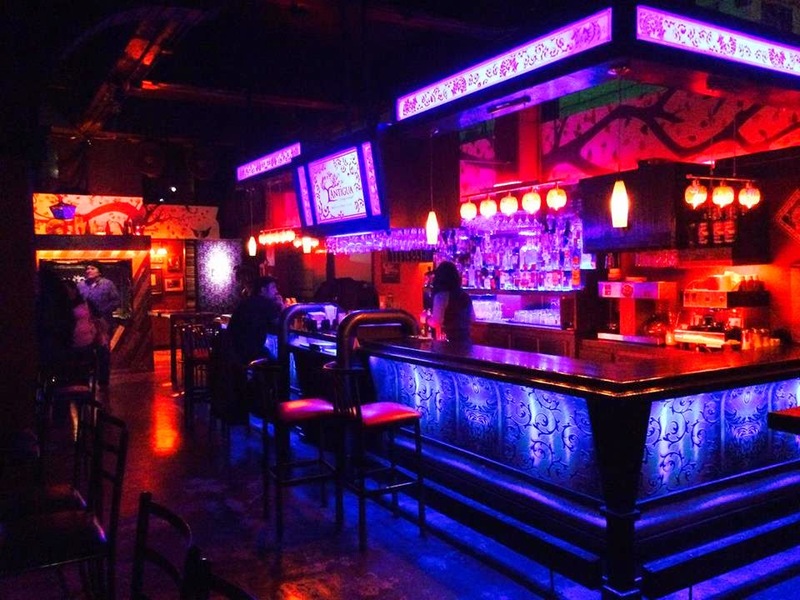 This time, there is an event with TIMBA music mixed into a mainstream salsa/bachata night in Orange County at the Boogaloo Lounge inside the Allegro Ballroom in Placentia. 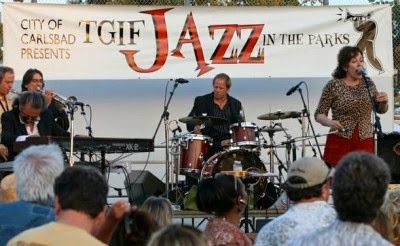 This event will happen every first Friday of the month. The event page from the Allegro Ballroom says the following!!! "Attention Casineros: by popular demand, we have just added a Timba room!!! For those who are not familiar, Casino is essentially Cuban Salsa dancing. 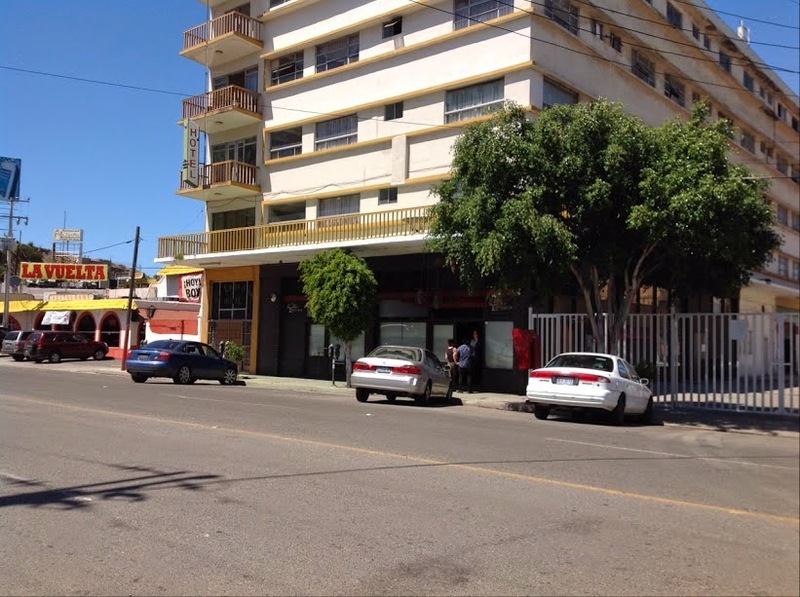 You can do it as a single couple, or in a group as Rueda de Casino. Of course, you can still dance good old-fashioned Salsa to Timba music as well, so you'll be able to move freely between both rooms as you please. Some of Southern California's coolest Casineros will be there, featuring a great Timba and Casino-friendly Salsa music selection by DJ Damián "el Salsuero". Tell all your Casino friends there's a night for them now in O.C." COST: $8.00 includes all classes and complementary beverages! THEME ATTIRE: There seems to be a dress theme for this. The flyer says "Wear any nautical, beach or under the sea attire"
Now there is an option to dance south of the border. 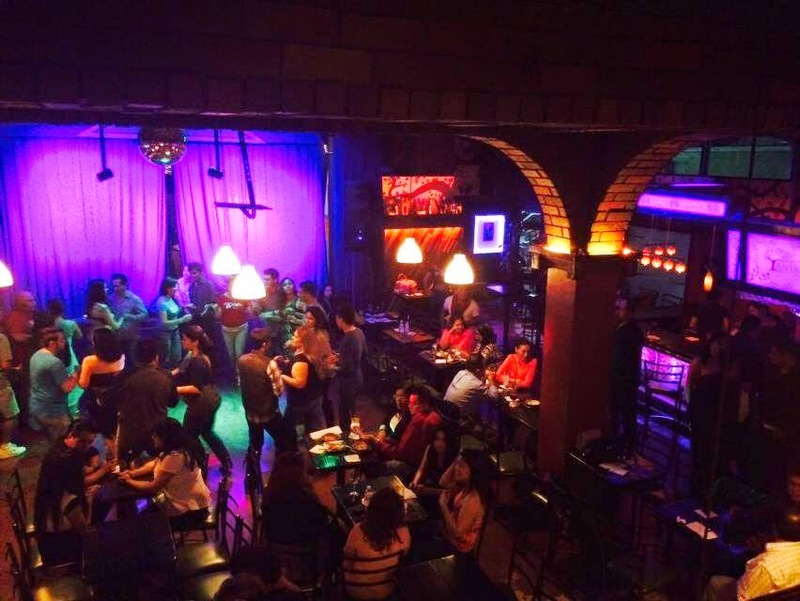 In Tijuana, there is a Cuban salsa/rueda de casino class and social at La Antigua Bodega de Papel every Friday and Saturday nights. I am adding this to the blog under Dance Instructors tab and to announce their Friday and Saturday events. Los Guayaberos are amazing casineros and really fun and super nice, let's all go and support their events! It is a San Diego tradition for our casineros to meet up at the salsa band events over the summer in Carlsbad so we can invade the dance floor with our Cuban moves and our happy dancing feet. 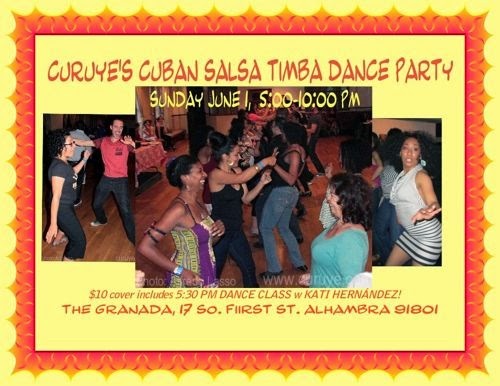 All friends and visiting/traveling casineros, come dance with us to REAL CUBAN music this time! Check out his music videos. WHEN: Friday, Aug. 15 6:00pm-8:00pm (Get there one hour EARLY because it takes a while to park and take the shuttles to get to the park). Cost: No cover but there is valet parking ($10) OR you can walk a couple of minutes from the FREE hotel parking lot and you have the whole experience for free....unless you order a drink. Are you a fan of the Buena Vista Social Club? Can you Rumba down the street and have a thing for 50's cars? If sitting through a marathon of Che and reading Hemingway seem like a good time just wait until our Cuba night flow. Let us take you on a magic flight of cuban sounds, cafecito time, and the warming smells of fresh tobacco, plantines and Shout Viva la YOGA Revolución through the halls! For information about this place and all their events, go to their events home page. I hope you have been saving your money for the SalsAtlanta 3-Day Cuban party on June 27-29. There is still time to get your ticket! Don't wait! Get your ticket NOW! There is a page dedicated to help you with finding airfare flights for this event. Right now From SAN to ATL (round-trip) on American Airlines is $364.00. If you are wondering who they are, many of you have danced to their music learning rueda or casino. Here is a video of one of their most well-known songs "Para Bailar Casino" - You will need Abobe Flash to watch this. 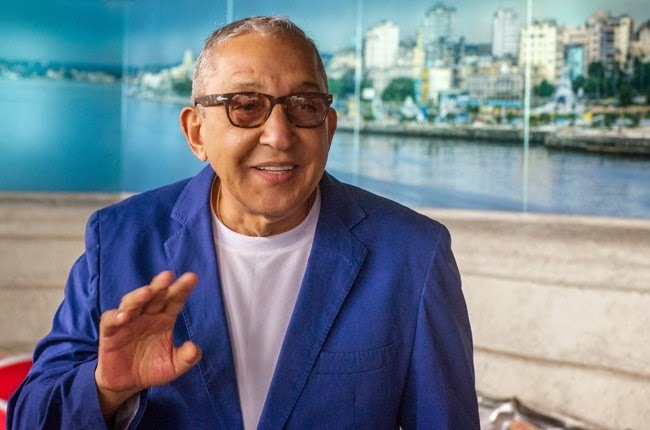 A big legend in Cuban music history died yesterday. Juan Formell from Los Van Van passed away at 71 years. I will always love and play the music of Juan Formell y Los Van Van for the rest of my life. Los Van Van was the first timba I heard that made me want to hear more. 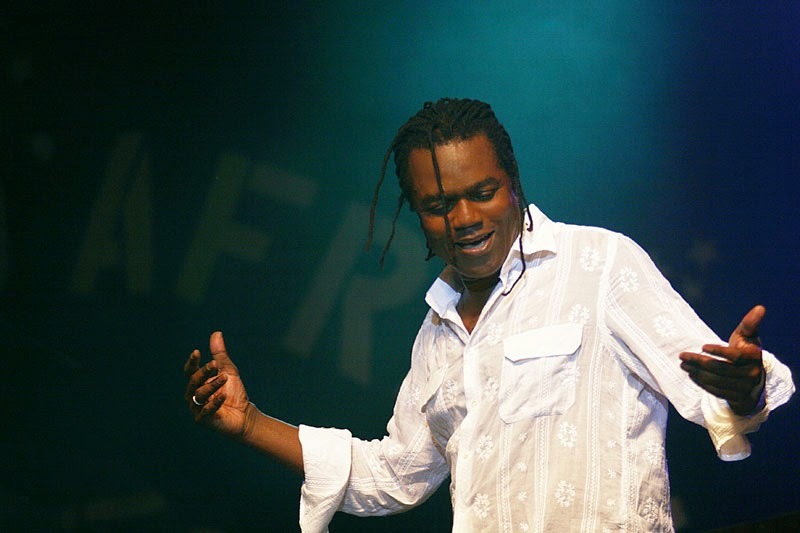 One of the best musicians and a mentor to many Cuban musicians of our time. Billboard.com has the article about his passing and legacy. Click on this link to read more. In solidarity, let's all get out our Van Van music and play it loud so Juan Formell knows we love what he gave this world....music to that fills our souls.